Wayne Hamberger, age 66, passed away on Thursday, February 7, 2019. Wayne was a loving husband, father, mentor, and friend to many. He proudly served his country as a captain in the 11th Armored Calvary Regiment (Blackhorse) of the U.S. Army. Wayne impacted everyone with whom he came in contact. Wayne loved life, especially the UAB Blazers, and he will be greatly missed by many. Wayne was preceded in death by his father, James M. Hamberger Sr. He is survived by his wife, Stephanie Hamberger; his daughters, Amanda Allen, Ashley Draper (Brett) and Amber Reeves (Frank); his mother, Mary B. Zink; his sisters, Arlene Perkins (James) and Debbie Zink; his brothers, James M. Hamberger Jr and Randy Zink; his brothers-in-law, Douglas Stephens and Russell Stephens (Lillian); and 3 nieces, 2 nephews and many friends. Colonel (ret.) Joe Eszes, who served with Wayne in Fulda, attended the funeral service on the February 11 as the representative of the Blackhorse Association and the active Regiment. Long-time Dundalk resident Stanley Amos Milligan, Jr., 72, passed away on January 10, 2019, in Baltimore, Maryland. Stanley was born on December 20,1946, in Baltimore City, to the late Stanley Amos Milligan, Sr., and Doris Anne Milligan (née Rettaliata). Stanley graduated from Dundalk Senior High School in June 1966. During the Vietnam War, Stanley served in the US Army’s 11th Armored Cavalry Regiment as a Specialist. In November 1970, Stanley was awarded the Bronze Star Medal for meritorious service. After returning home from Vietnam in 1971, Stanley returned to work at Baltimore Gas and Electric (BGE), where he had been employed since 1967. At BGE, Stanley worked in several positions, to include a lineman in BGE’s Natural Gas Division. Stanley retired from BGE as a Gas Leak Surveyor in 2002. Upon retirement, Stanley moved to Fairmount, Maryland (Somerset County), on Maryland’s Eastern Shore, where his father’s family had lived and worked since the mid- 1700s, and where one of Stanley’s ancestors, Isaac Milligan, served as a Maryland militiaman during the Revolutionary War. After losing his home to Superstorm Sandy in 2012, Stanley moved to Dundalk, Maryland, where he lived for the remainder of his life. 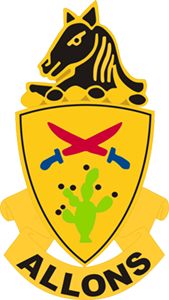 Nearly 40 years after the Vietnam War, on October 20, 2009, during a ceremony at the White House, President Obama awarded Stanley’s Vietnam Troop A, First Squadron, 11th Armored Cavalry Regiment, with the Presidential Meritorious Unit Citation, for saving 100 fellow soldiers trapped under enemy fire in Vietnam. Stanley is survived by sons Stanley Amos Milligan, III, and his wife, Terran, and Edward Amos Milligan, and his wife Jessica; sister Virginia Mae Shakespeare and her husband Richard; sister Jean Anne Carter and her husband Larry; as well as 5 grandchildren: Austin, Destiny, Colin, Emmalyn and Hailey. In lieu of flowers, the family requests that donations be made in Stanley’s memory to the Vietnam Veterans of America, 8719 Colesville Road, Suite 100, Silver Spring, Maryland 20910, 301-585-4000, www.VVA.orgopens in a new window. Leslie Craig, 71, passed away October 27, 2017 at Hershey Medical Center. Born in LaFollette, Tennessee on October 21, 1946, he was the son of the late Clayton L. and Bernice R. Smith Craig. Les was the husband of Mary Ann Shotstek, whom he married on June 6, 1998. He was preceded in death by his first wife, Maria Anna Grijsbach Craigh, who passed away on November 9, 1991. Les graduated from LaFollette High School and earned a BA in business from Saint Leo Business College in 1983. 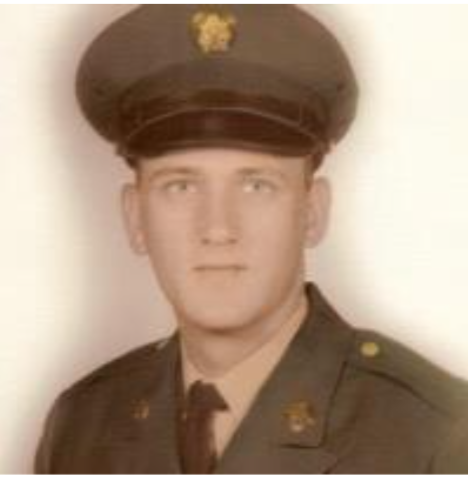 He proudly served in the United States Army for 31 years and during his service, he was stationed in the U.S., Germany, the Netherlands, France, and Korea. 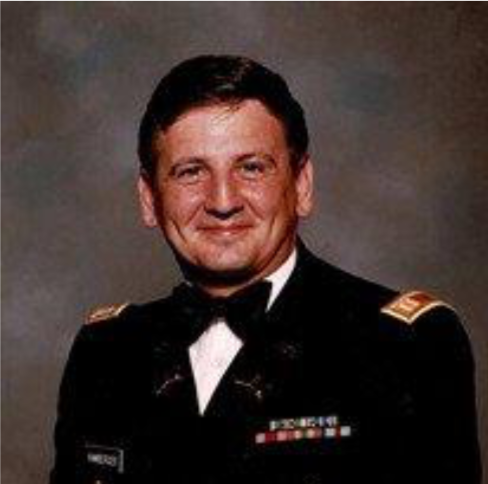 From 1984-1987, he was the property book officer for 3rd Squadron, 11th Armored Cavalry Regiment in Bad Hersfeld, where he signed for over 500 million dollars’ worth of equipment. He was one of the first Warrant Officers in the Army to attain the rank of Chief Warrant Officer 5. After retiring from active duty, he worked for 11 years in Logistics at the National Ground Intelligence Center in Charlottesville, Virginia, and at Fort Detrick in Frederick, Maryland. He was a member of Sacred Heart of Jesus Catholic Church in Cornwall, where he served on the parish council. He volunteered at the Lebanon VA Medical Center and sponsored a child through Children International. He was a member of the Army Quartermaster Foundation, Military Officer’s Association of America, The American Legion, Amvets Post 559, and Annville VFW 8023. Les was a gentle, thoughtful man who loved his family dearly. He raised his sons, Danny and Tim, to be decent, honest, and hard-working men. Danny looked to his dad as his hero and had hopes to be half the man that he was. Tim will always remember Les not only as a dad, but as his buddy. He always loved to tell jokes (and laugh while telling them) and always had interesting stories of his past to share. Les enjoyed playing golf, billiards, racquetball, tennis, cards, and games with his family and friends. He also enjoyed sitting on his porch, where he would chat with his neighbors and watch the birds come and go. Les was buried in Arlington National Cemetery with full military honors. 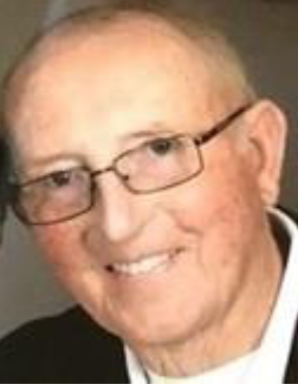 David Twine, of Lompoc, California, born on March 8, 1950, in Virginia, to the late James and Dorothy Twine, passed away at the age of 68, on January 19, 2019, at Marian Medical Center, in Santa Maria, California. David graduated from Cabrillo High School in 1968, and he went on to serve in the U.S. Army from 1968 to 1977 with two tours of duty in Vietnam. He also served with the 11th Armored Cavalry Regiment (A Troop & HHT 1/11th ACR from 1974-1977) in Germany with two brothers, Clifton and Russell, and in the California National Guard. He worked at and retired from Celite as an industrial mechanic. David was the beloved husband of Star. He is also survived by his daughters, Cindy and Rachael; brothers, James – known as Monty, Clifton (Sandi) and Russell; and sisters, Betty LaPointe (Ed), Patty Croker and Peggy Stallard (Ed). He is preceded in death by his parents James and Dorothy Twine. David Szumowski, born in 1945, grew up in the town of Gloversville, NY. He is the oldest of four boys and the son of two WW II veterans – his mother was an Army lieutenant, serving as a nurse; his father was a tank mechanic who served under General George Patton. Upon graduation from the University of Richmond in 1967, David entered the Army as a Second Lieutenant, and in February 1969 he was sent to Vietnam to serve with the 11th Armored Cavalry Regiment as a tank platoon commander, serving under the son of General George Patton. “V” device and oak leaf cluster; the Purple Heart; and the Vietnam Service Medal with two bronze service stars for his service. position until his retirement in 2016. 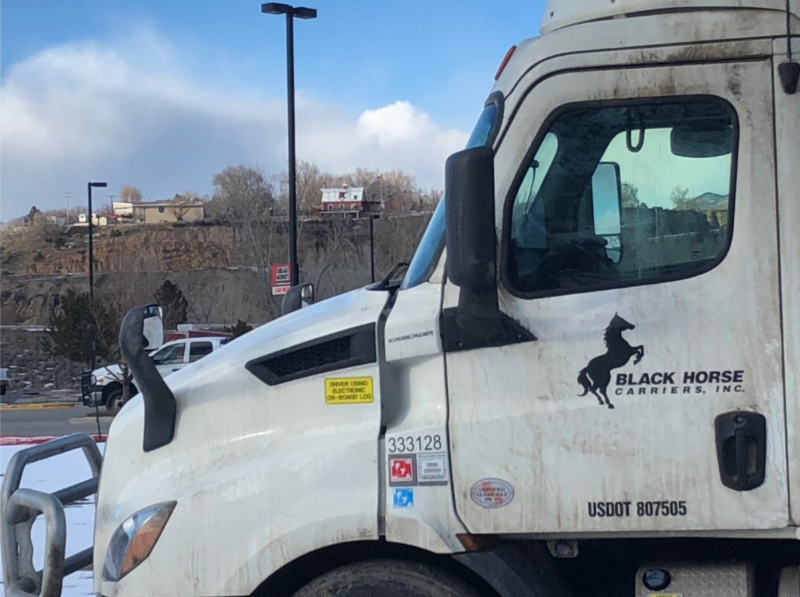 From Blackhorse veteran Bill Hutton: This is a photo from my hometown of Rifle, CO. In the foreground is the truck, and in the background is my barn with our patch, 11 x 9 feet, painted on the roof. “The Last Ride” now has a GO FUND ME to help defray the costs. If you want to contribute, the website is https://gofundme.com/mavericks-last-rideopens in a new window. The Parker, Colorado Chronicle newspaper will be following this “Last Wish” and if anyone wants to add to the story, please contact Anne Healey at ahealey@coloradocommunitymedia.com. Below is a website that looks at the cold war through the lens of the East-West German divide. There are lots of links to various aspects of the conflict and the wall/border fence. The Point Alpha Foundation was a collaborative member of the project, working with Downingtown East High School along with The Modellschule-Obersberg in Bad Hersfeld. It’s well worth a look. Below is a link to four books on the Cold War; it’s a series entitled “We Were Soldiers Too.” Two of the books deal specifically with service in Germany during the Cold War, and one is devoted to stories of soldiers on border duty. These are all first-person stories, so they’re not a complete history, but rather vignettes from service. I am working on a book project for the museum about life on the Fulda Gap — from the perspectives of not only the troops, but of their families, the DoDDs teachers, and the support personnel who worked for the Americans on the OPs and posts. I am looking for personal memories — not academic history — from the troops and especially their spouses and kids from that time period. 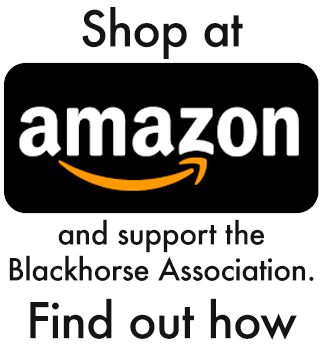 I was hoping you might be able to spread the word about the project to your membership. I’ve attached a flyer for your use. I really would appreciate it! I’d be happy to answer any questions about the book or our museum. 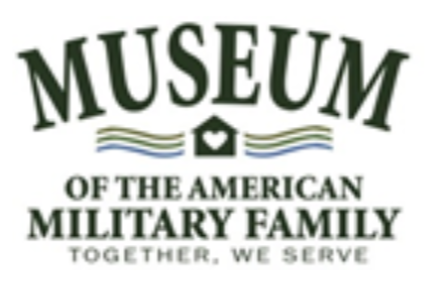 The Museum of the American Military Family & Learning Center is a grass- roots, all volunteer-run non-profit museum dedicated to military family history-from all branches and eras. It was founded by Army wife and mom, Circe Olson Woessner in 2011 to preserve the history of military families-the parents, spouses and partners, children, and other family and friends. On Freedom’s Frontier will not focus on the military history or strategy of the Cold War, but rather, will tell what it was like to be stationed along the border-the mundane, funny or tragic events and interactions that made up everyday life on the Fulda Gap. Ideally, this book will contain first-hand memory stories from all perspectives- US, Russian/East German military service members, their spouses and children, and the civilians who worked in support of the troops. We especially encourage military spouses, parents and kids to share their stories. The concept is to collect casual memories that will tell the history by the humans living it. On Freedom’s Frontier is especially important to Circe because of her connection to the 3/11 ACR and Bad Hersfeld. Authors included in the anthology will receive a free copy of the book in lieu of payment. All stories become part of the Museum of the American Military Family Special Collections Library. Any proceeds from the sale of the book will be used to help the Museum of the American Military Family continue to bring exhibits and programming to the community free of charge. Your story can be as long or as short as you choose. We are looking for stories that that illustrate the variety of events that impacted your daily life while you were there–in other words– anything you want to tell. o The deadline for submissions is September 30, 2019. Tentative publication date is scheduled for the early 2020. Thank you in advance-we look forward to some great memories!